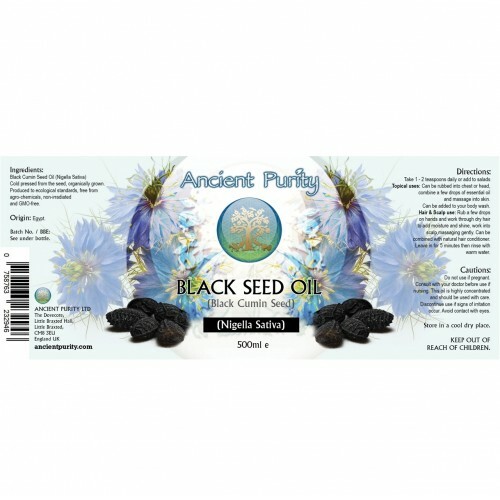 Black Seed Oil (often called Black Cumin seed oil, Kalonji Oil, and Nigella Sativa Oil) has been revered as a medicinal herb with a whole host of healing capabilities for nearly 4000 years. 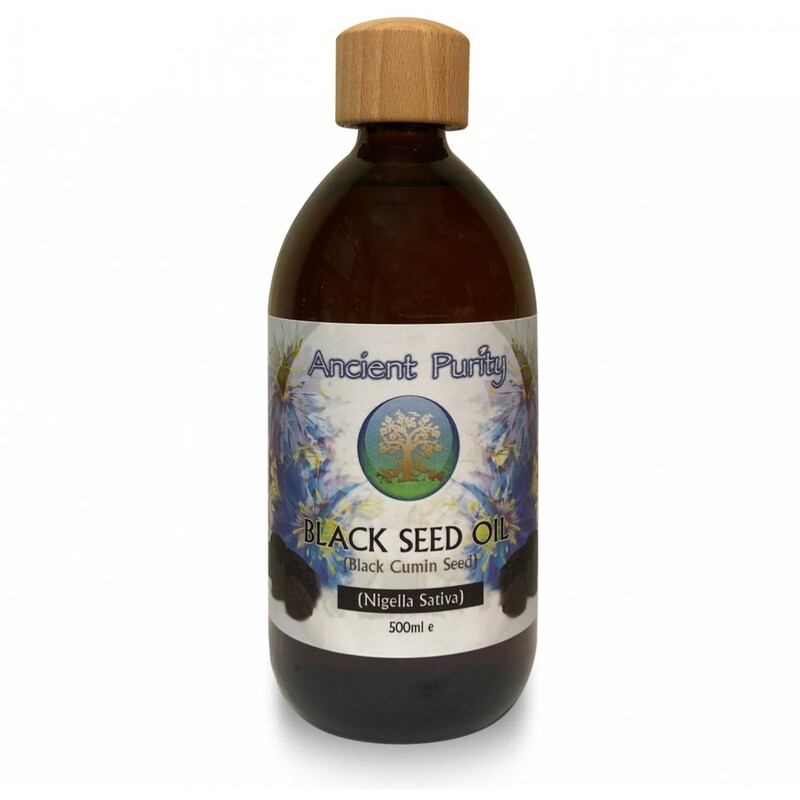 Pure Cold Pressed Black Cumin Seed Oil, also known as Nigella Sativa. Our oil is of the highest quality. 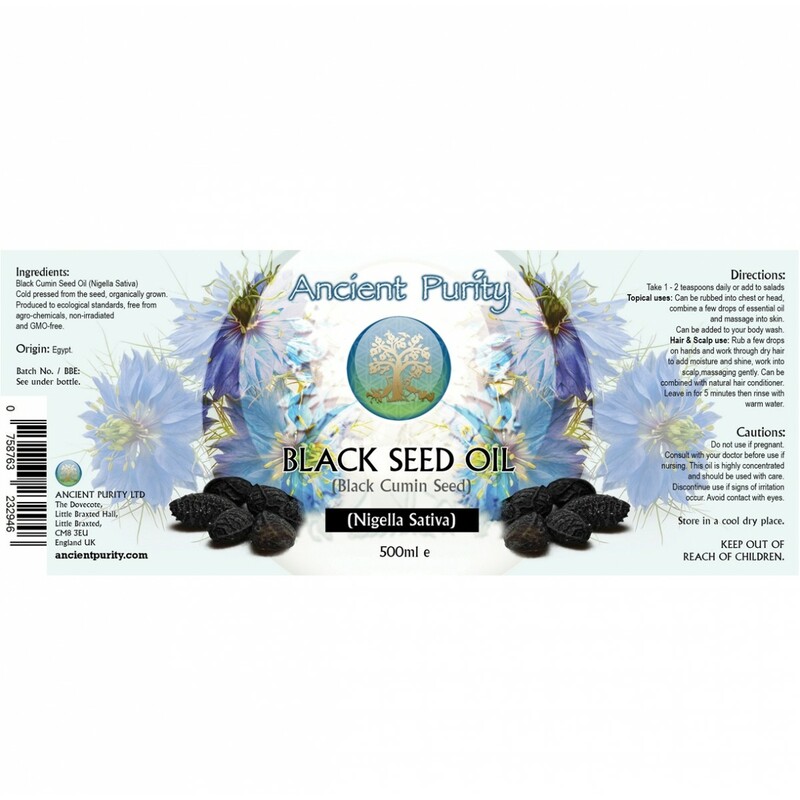 Black seed has been used extensively as a herbal remedy and as a food condiment for thousands of years. 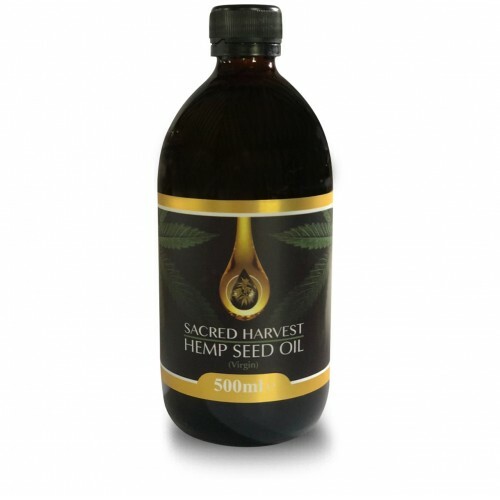 The first study of Black Seed Oil was published in 1959. Since that time, hundreds of studies have shown extraordinary results supporting the benefits and uses of the Black Seed. 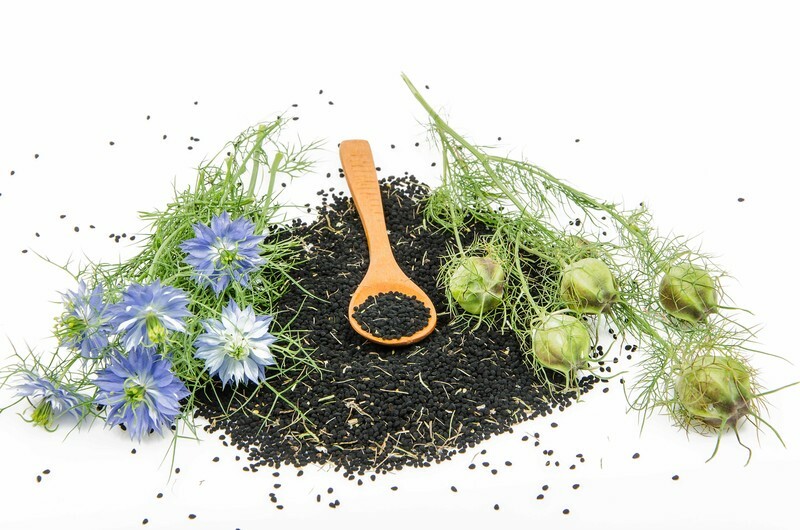 It has an abundance of names and is most commonly referred to as Black seed or Black Cumin seed in Western countries. In Ayurvedic Medicine its appreciated for its many qualities and bitter, warming stimulant nature. In tradition and typology of the 3 doshas, black cumin reduces Veta and Kapha and increases pitta. Used for a wide variety of complaints and has even been developed for such unusual indications as anorexia, certain disorders of the nervous system, discharge and venereal disease. It is also attributed as a tonicizing and mood brightening effectant. The compositional Analysis reveals that Black Seed Oil is also a source of a broad range of nutrients: Vitamin A (Retinol), B1, B2, B3, B6, B12, Biotin, Folic Acid, Vit C, D3 (cholecalciferol), Alpha-Tocopherol - Vitamin E, calcium, potassium, iron, magnesium, selenium, zinc. Amino acids – aspartic acid, threonine, serine, glutamic acid, proline, glycine, alanine, valine, methionine, isoleucine, leucine, tyrosine, phenylalanine, histidine, and lysine. Rich in omega 6 and 9. Vitamin B1 B2 and B3 folic acid and vital minerals. 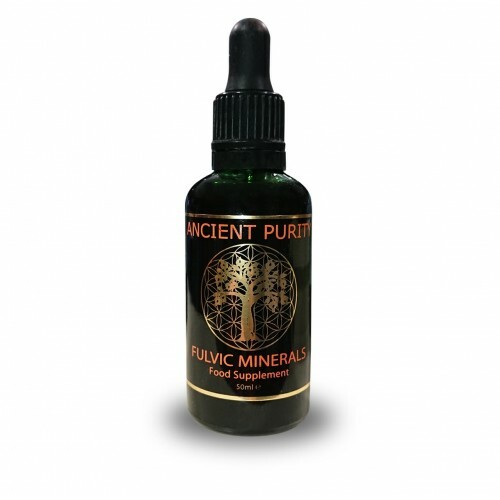 Supports overall vitality and digestive system and calms the nervous system. Detoxification, Black Seed has a cleansing and eliminatory effect on the digestive system (particularly the detoxing of the intestines). Reduction of mucous and strengthens lungs. Health over Fever, coughs, colds, toothache and headache. Black Cumin Seed Oil contains 100 healing components. This ancient healing remedy has only recently caught the attention of researchers and due to the high success of the research so far made, there is a call for more to be made. Research has found that there is not another herb known to work with such a wide range of healing capabilities. But this has been known a long time by some. The Bible: The earliest written reference is in the book of Isaiah in the Old Testament where it is referred to as “ketzah” a spice for bread and cakes that can be used in many ways. Easton’s Bible dictionary clarifies that the Hebrew word for black cumin, ketsah, refers to the Nigella sativa. Isaiah compares the reaping of black cumin with wheat. “For the black cumin is not threshed with a threshing-sledge, nor is a cartwheel rolled over the cumin, but the black cumin is beaten out with a stick, and the cumin with a rod.”(Isiah 28:25,27 NKJV). Assyrian Herbal book: An Assyrian Herbal book explains black cumin seed as a remedy internally for stomach problems and externally for eyes, ears mouth and many skin problems, e.g. itching, rashes, sores, and herpes. 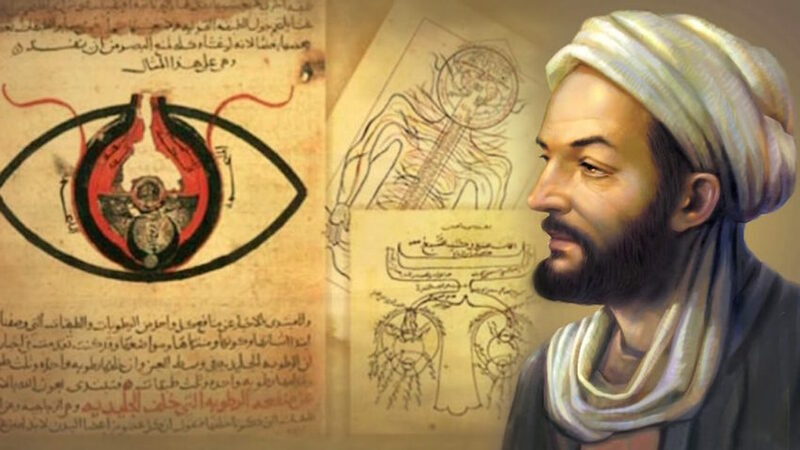 Inb Sina was the author of “The Canon of Medicine”) one of the most famous books in the field of medicine east and west. In describing the Black Seed as that which “stimulates the body’s energy and helps recovery from fatigue or dispiritedness,” still holds true for Tibb (Islamic Medicine) health practitioners today. The rich nutritional value contained in black seed as outlined by scientific analysis of black seed also points to it as a great source of energy. Hippocrates (5th century B.C.) regarded nigella sativa which he referred to as a valuable remedy in hepatic and digestive disorders. In the first century, it was used extensively by Pliny the elder in his “Naturalis Historia” (Natural History) who referred to it as “Git”. His list of remedies includes the treatment of snakebites and scorpion stings, calosites, old tumours, abscesses, and skin rashes. A series of remedies against colds and inflammations in the area of the head are recommended (which appeared almost unchanged in the large German medicinal plant encyclopedias of the 16th to 18th centuries). A short time later it was used by the Greek physician Dioscoredes, who described the plant clearly under the name of melanthion in his 5-volume pharmacology “De Materia Medica” which was used as a reference for healing with herbs into the Middle Ages, he used black cumin seed to treat headaches, nasal congestion, toothache and intestinal parasites. They were also used, he reported, as a diuretic to promote menstruation and increase milk production. Dioscorides was to influence the homoeopathic masters of modern time. 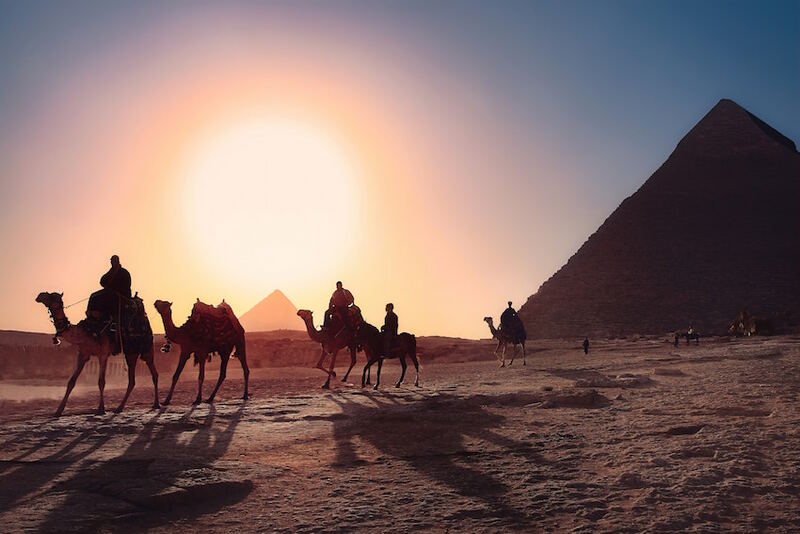 Not only was the oil of black cumin found in Tutankhamen’s tomb, which indicates that it formed part of the carefully entombed items to assist a king in the afterlife also seeds with honey was found in the tomb which is still usable. 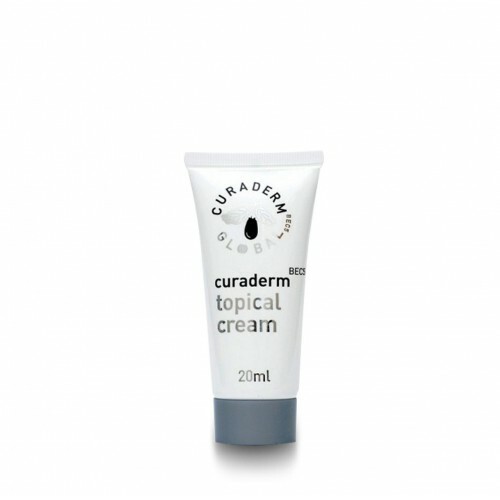 It is also known to have been used by Cleopatra for its health and beauty giving qualities. Queen Nefertiti, praised for her exquisite complexion, was an avid user of black cumin seed oil. Physicians in Pharaohs’ times used black seed as a remedy for colds, headaches, digestive disorders, toothaches, infections, inflammatory disorders and allergies. Although Black seed oil was used by ancient cultures for thousands of years, only in the last century has it been possible to study its actions. A great deal of the studies dealt with the volatile oil of the seeds and its major constituents. These studies showed a multi-range of actions that covered almost all known ailments of man in the various body systems. It is the aromatic oils that contain most of the anti-oxidant, anti-inflammatory, anti-microbial, anti-fungal and immune-enhancing activity. The analysis of the volatile oil (essential oil) content in the blessed seed reveals chemical compounds that have been proven to exert all of these actions. Cymene: Known to have been used for its local analgesic actions, in rheumatic conditions. Pinene: When taken internally has mild expectorant and colic properties and when used externally has similar actions to Cymene. Carbony: Responsible for the antiseptic and anti-microbial properties of the seed. Extensive microbiological tests have confirmed its action against gram-positive as well as gram-negative organisms. Carvone: Known for its anti-colic and flatulence properties. Limonene Reported to be effective in the treatment of gallstones. Nigellon semohiprepinon: When inhaled or rubbed on the chest, it enlarges the bronchi, dissolves cramps and raises their temperature which quickly alleviates symptoms due to bronchial asthma and whooping cough. Also inhibits the release of histamine. Thymoquinone: Inhibits infection, relieves pain, stimulates the gallbladder and works as an antioxidant. The volatile oil in the has scientifically shown to lower blood pressure. NOTE: As a result of its uterus contracting effect it is also administered when labour is weak and in cases of sepsis. Black seed oil should not be taken during pregnancy. Black Cumin Seed Oil (Nigella Sativa). Cold pressed from the seed, organically grown. Produced to ecological standards, free from agro-chemicals, non irradiated and GMO-Free. 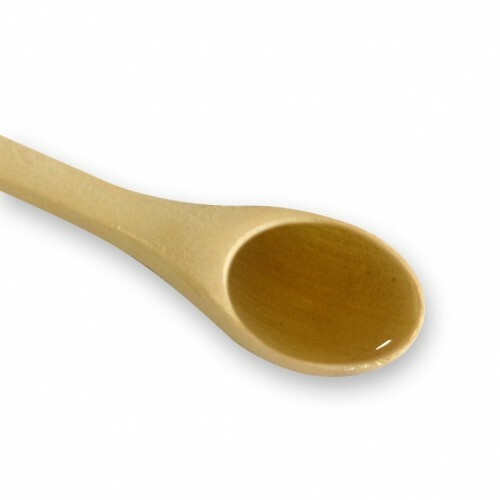 Internally: Take a 1 - 2 teaspoons daily. Culinary: Add to salads, put on vegetables or add to pasta. Topically - Can be rubbed into chest or head, combine a few drops of essential oil and massage into skin. Can be added to your body wash. Hair & Scalp - Rub a few drops on hands and work through dry hair to add moisture and shine, Work into scalp massaging gently. Can be combined with natural hair conditioner, leave in for 5 minutes then rinse with warm water. Estimated shelf life from purchase: 1 - 3 years.